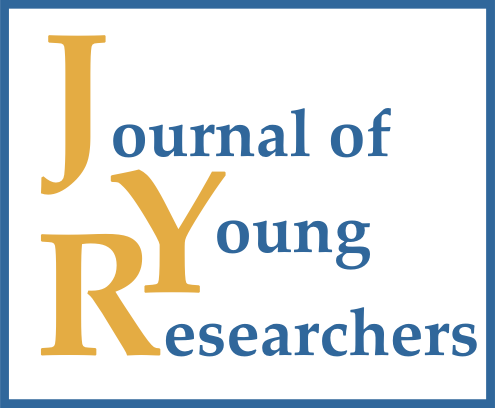 Jones, S. F. (2014). 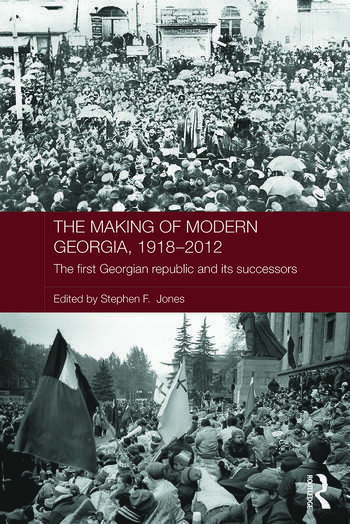 The Making of Modern Georgia, 1918-2012: The First Georgian Republic and Its Successors. Routledge.